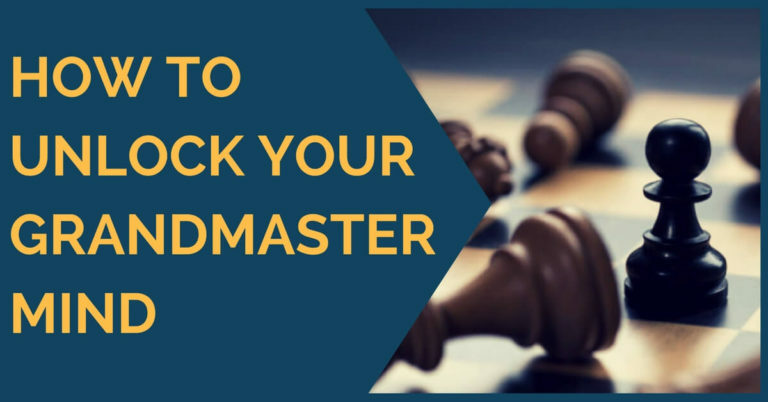 No matter what your level is in chess, there is one thing every chess player wants: to become better and better. Every chess personality is different and everybody has a different approach. In order to improve you have to find a self-balance and try every possible method until you discover what works best for you. Remember that not only do chess players differ on the playing style, but also the circumstances around everyone are different. You must be realistic about your goal, but most of all about your capacities. In other words, make a plan according to your available time, your style of play and go ahead with it without changing it. In this article we will give you 10 training tips that can help you through this process. The idea is that you work permanently doing any of the following points and switch from one to another in order to improve your overall understanding. Chess is 99% tactics, or so they say. This is an exaggeration but it hides some truth. If your tactics are good you will in general be a difficult player to beat, regardless what other flaws you may have. You can work on your tactics by solving exercises with a time limit. Nowadays there are several work-books full of exercises with this purpose. To know how to maneuver with your pieces is a key thing. Just as there are exercises to improve tactics there are also manuals about positional play with exercises. There are several authors who have written about positional, play but we recommend Mark Dvortesky’s manuals. Concepts like prophylaxis, pawn weaknesses, bishop pair, space advantage etc. are found day by day in our games and knowing how to exploit these elements is what separates us from reaching the master level. Here everyone has their own thoughts on the importance of the studying endgame. A common approach is “why study so much endgame, if you need to make it out of the opening and middlegame first”? We don’t share this vision, although it is a valid point. Some people prepare the opening and the middle game so hard that coming out alive to an endgame is a really difficult task. However, experience shows that most games reach all kind of different endgames and that’s where the game is ultimately decided. 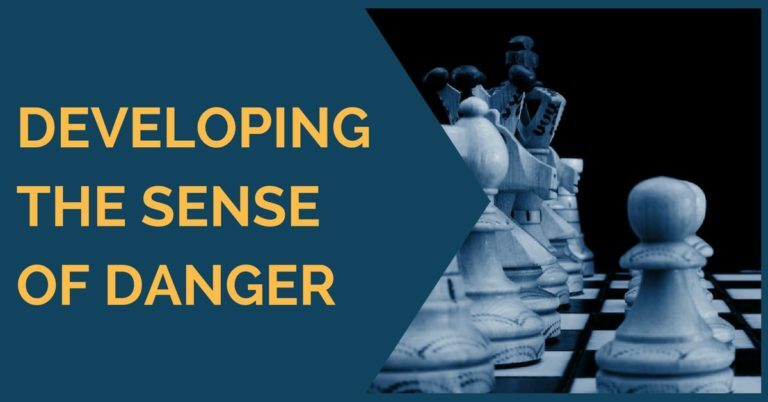 Many advantages gained in the opening/middlegame are spoiled in this phase, which indicates that studying the endgame is nothing but a huge opportunity to obtain positive results. Work on your own experiences over the board. Analyze where you or your opponent went wrong and be critical with yourself. You have to be able to recognize your weaknesses and strengths. Do this without the help of the engine and preferably right after the game is played. Once you have written down your annotations you can check with the engine in order to see what you have missed and find other possibilities as well. Nowadays openings are what most players study – at least for what we know. It is quite tempting to try to figure out everything at home and go to the game with everything planned, but in practice things are much more complicated. Opening has to be chosen according to your style of play and what you feel most comfortable with. This choice can only be made by you, alone or with the advice of your coach. 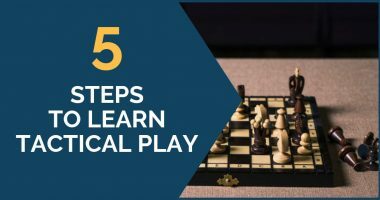 Study the main lines, but you will also need to practice it by playing training games (could be blitz games) and see if you adapt well to the positions that arise. Chess has a rich history. What can be better than to learn from those who reached the very top? Study the games of Capablanca, Botvinnik and Fischer, for example. In case you haven’t done this before we guarantee you will be pleasantly surprised. Avoid the temptation of playing for tricks. Playing for tricks works against weaker opposition, but when facing strong players you must play what the position demands you to play. Defend when you have to defend, put the attack on hold, make concessions and be a stubborn defender if that’s what it is required. It is important to keep cool when being under attack. It is very hard to win a game and if one thing computers have taught us is that there is almost always a defense, no matter how bad the position seems optically. Of course calculation plays an important role in the defense, but being strong psychologically during the tough moments of the game is of no less relevance. Try to stay in contact as much as you can with the game. We strongly advise you to keep following the elite tournaments in order to not be surprised in your next event. At last, we’d also like to remind you about the importance of finding a strong motivation to play the game with energy. Nowadays the chess level is quite high and it costs a lot to win games against any opponent. Therefore, it is essential to be motivated and have a will to work hard in order to take the full point. 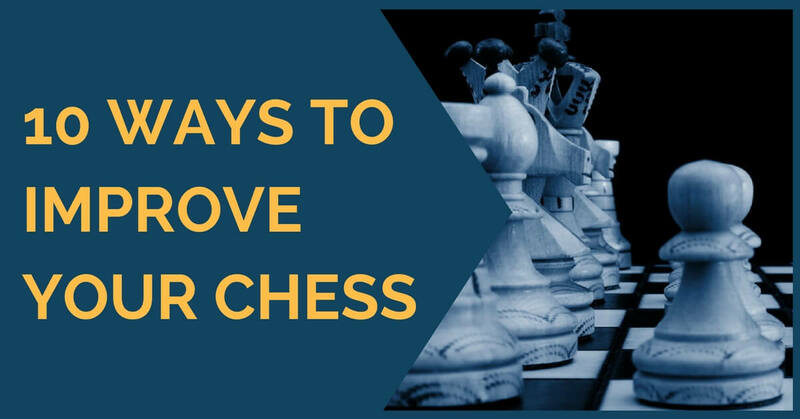 Being in a healthy physical shape is also a big plus to the rest of chess qualities; it helps you avoid losing your concentration after long hours of intense battle. We hope you find these tips interesting and, as usual, we are open to any feedback with suggestions on how to improve. Thank you for reading!